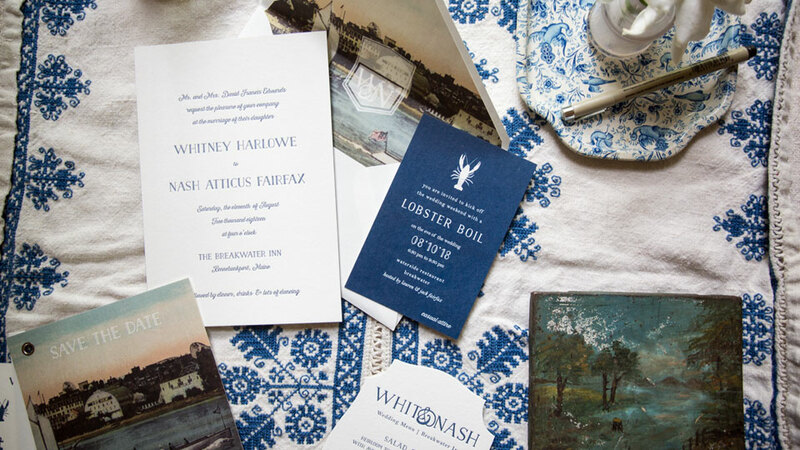 Each Smock wedding suite features everything a couple might need for their big day: invitations, save the dates, menus, programs, rehearsal dinner invitations, and more. Let us help you create the wedding invitations of your dreams on our luxurious smooth cotton paper by customizing a design to make it your own. Combine any of our printing methods (letterpress printing, foil stamping, digital printing and blind embossing), then choose from endless customization options — change ink colors, patterns, fonts and more — the options are endless!